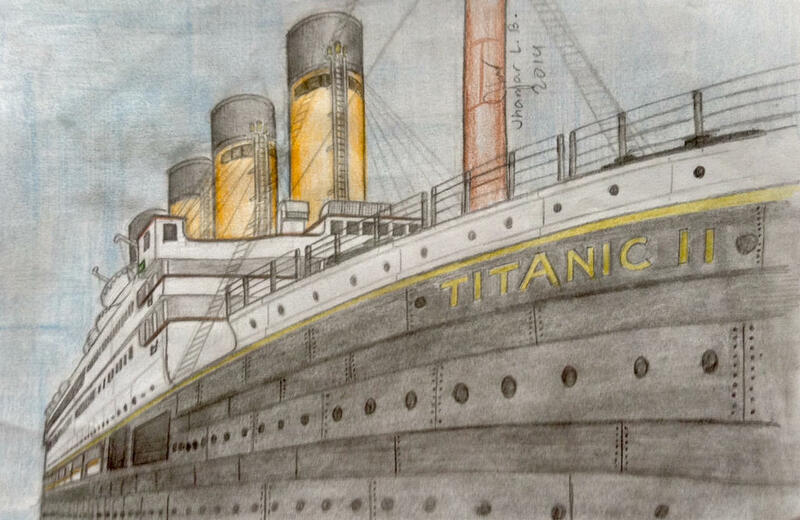 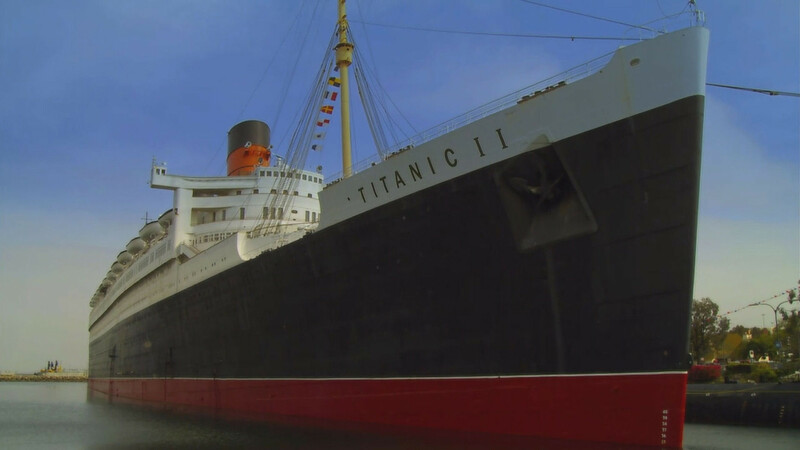 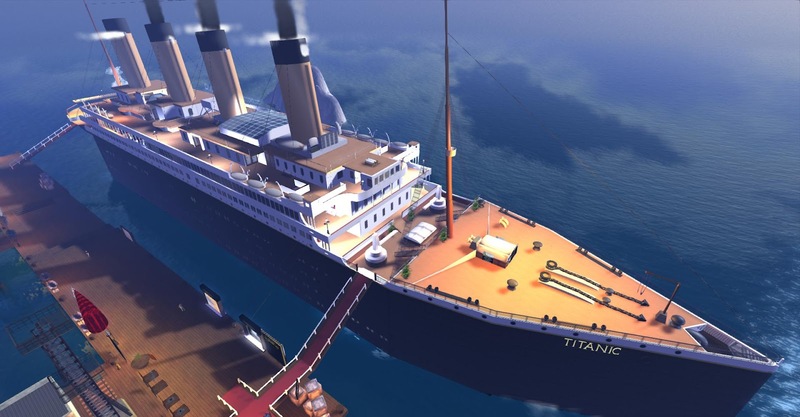 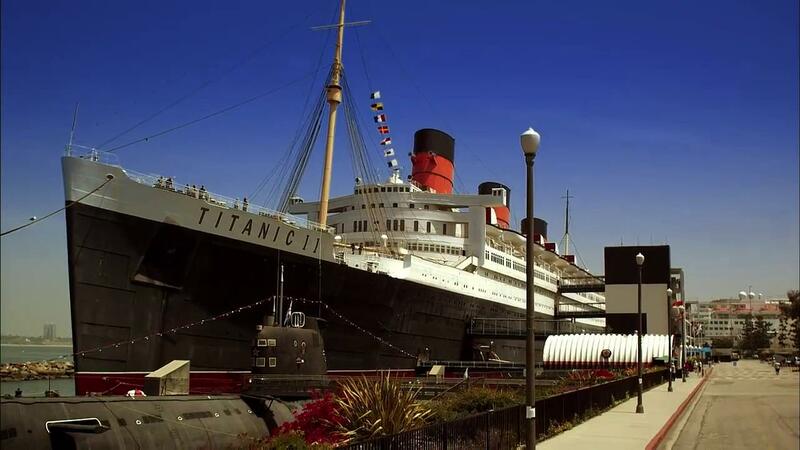 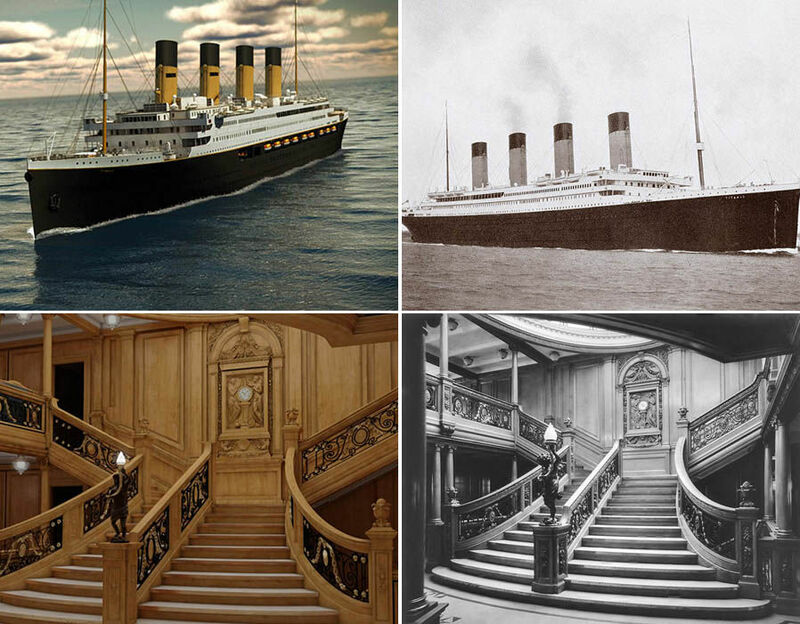 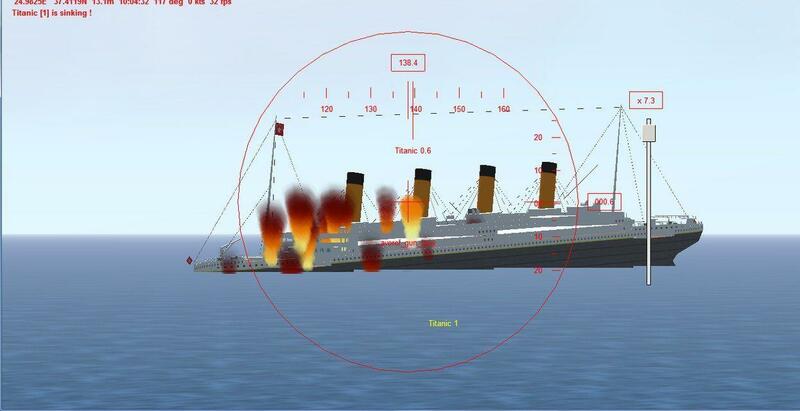 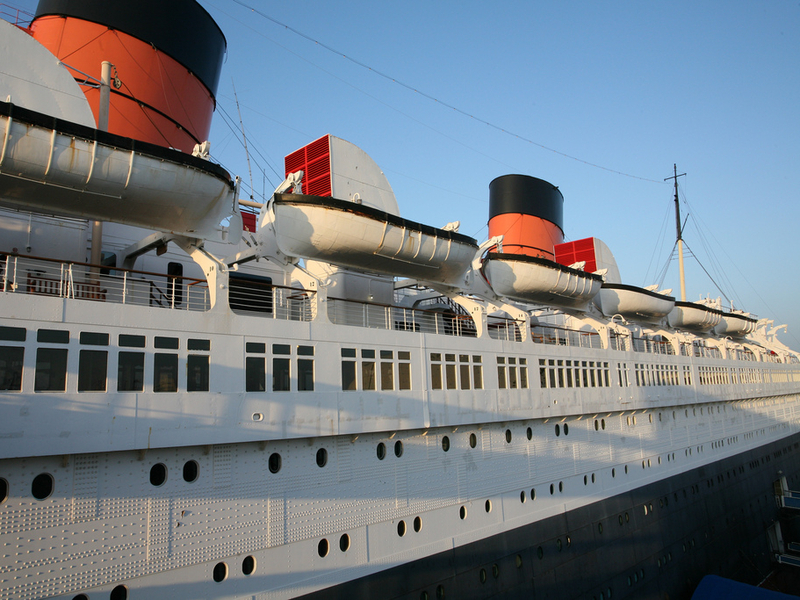 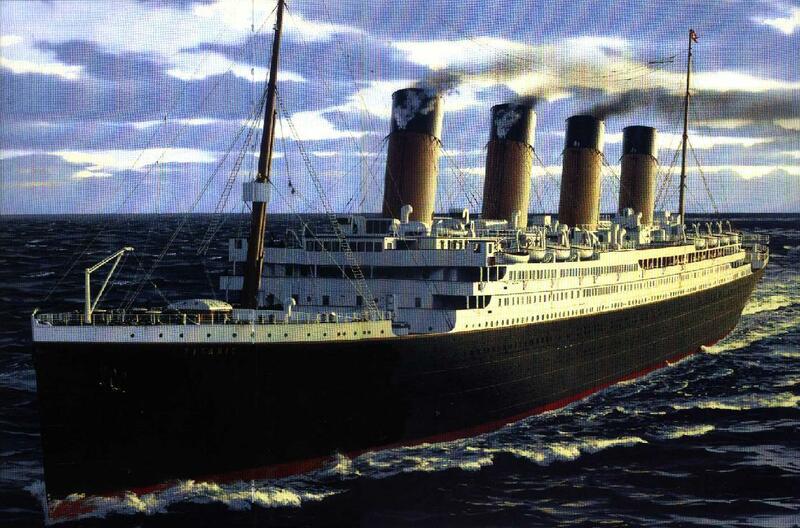 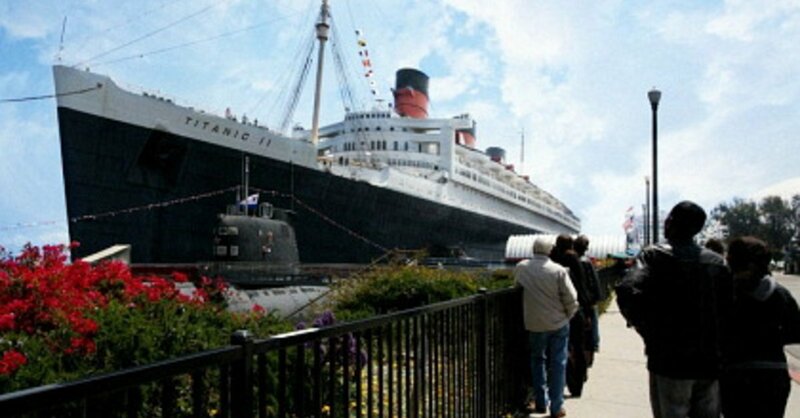 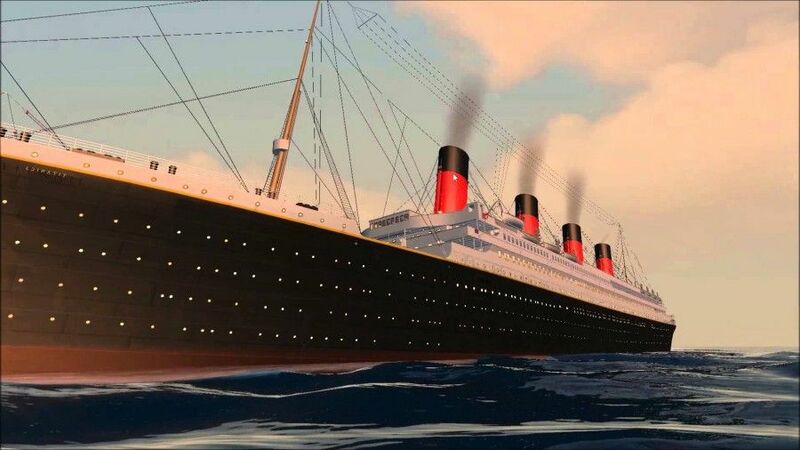 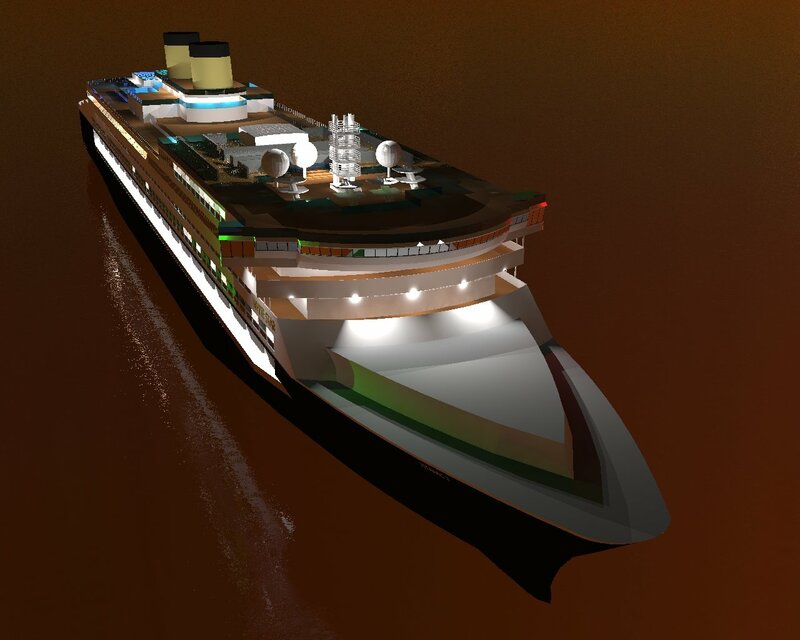 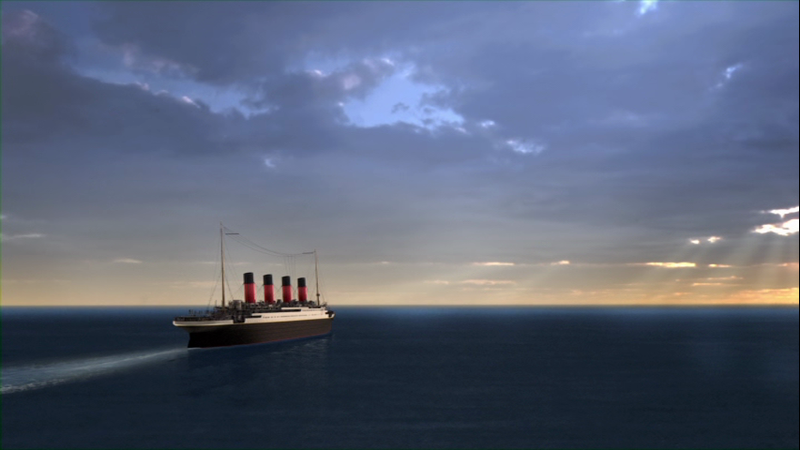 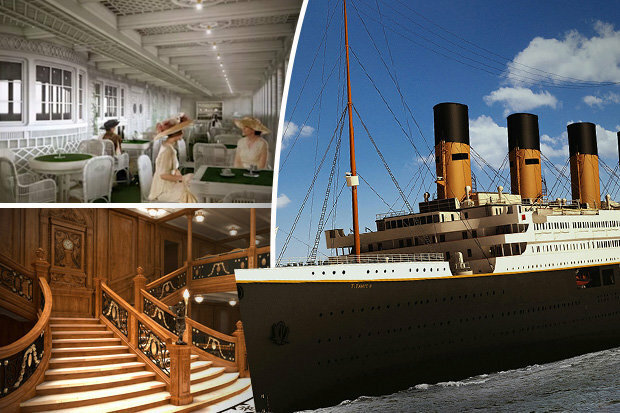 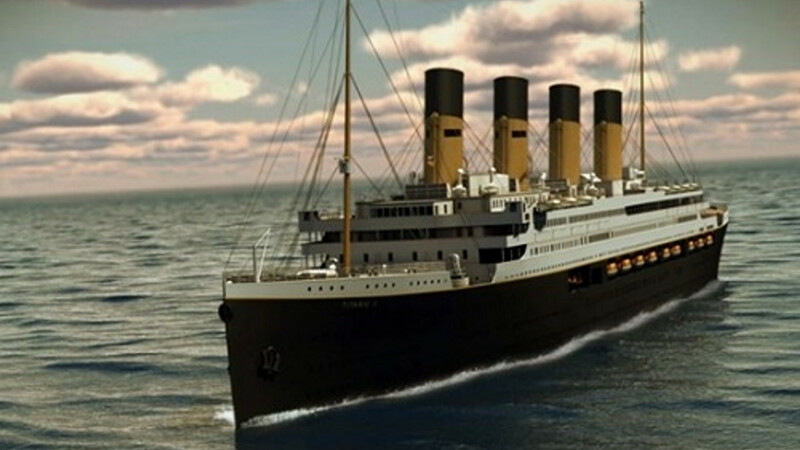 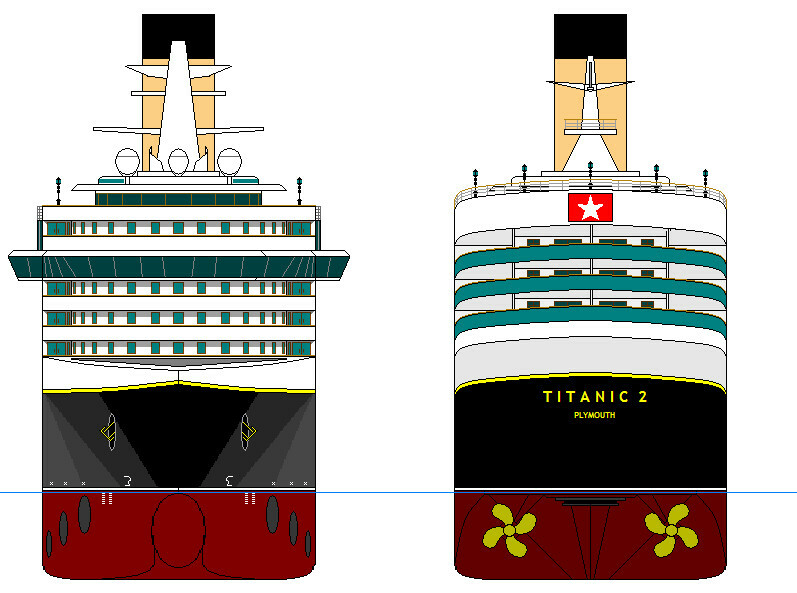 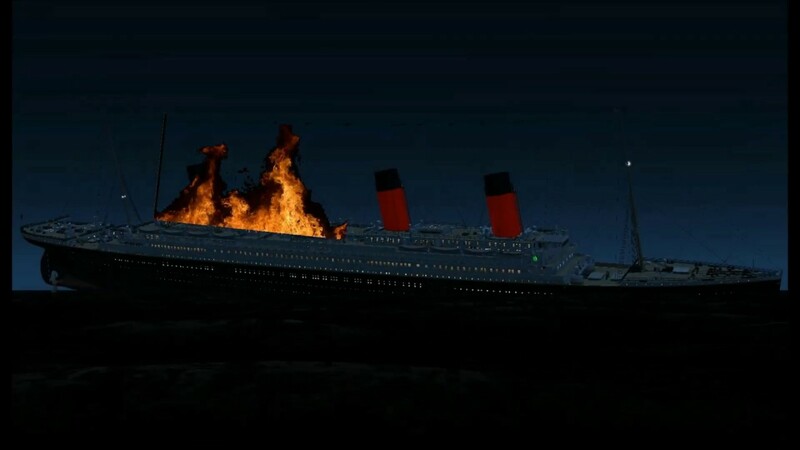 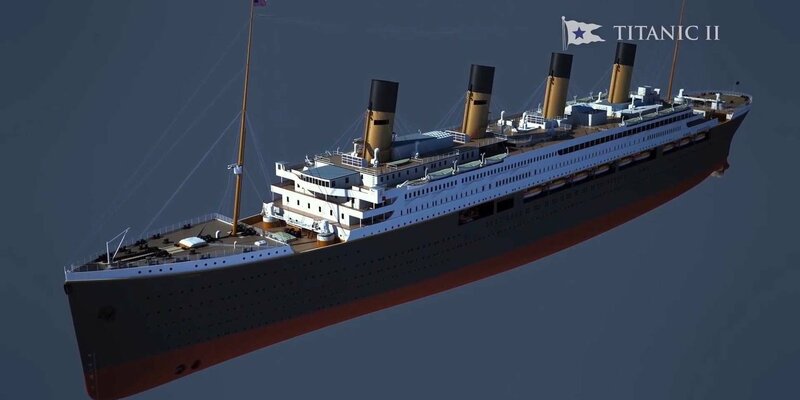 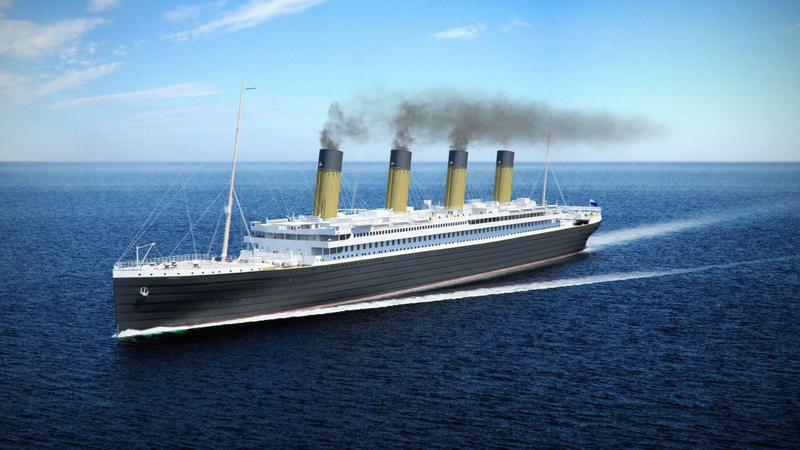 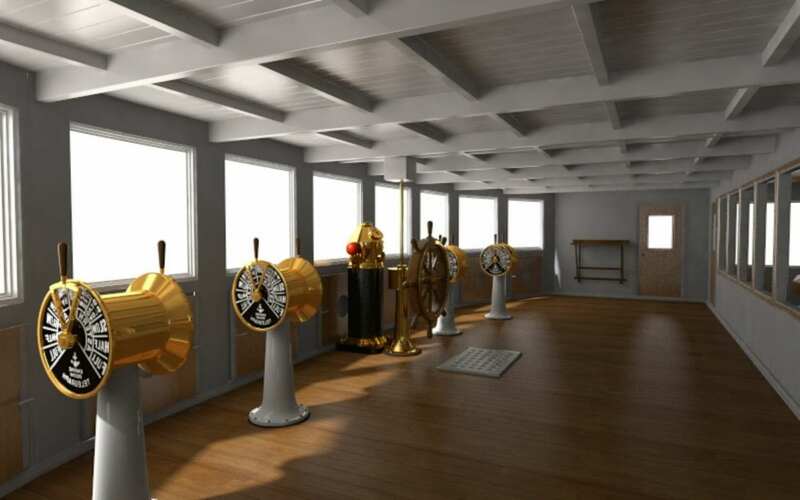 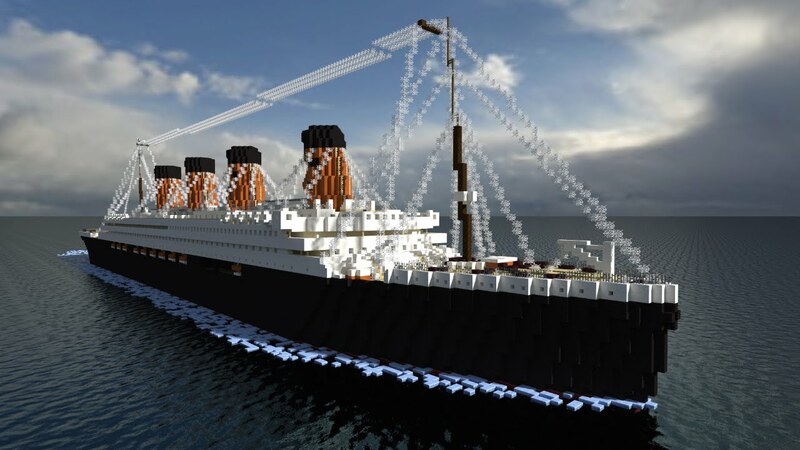 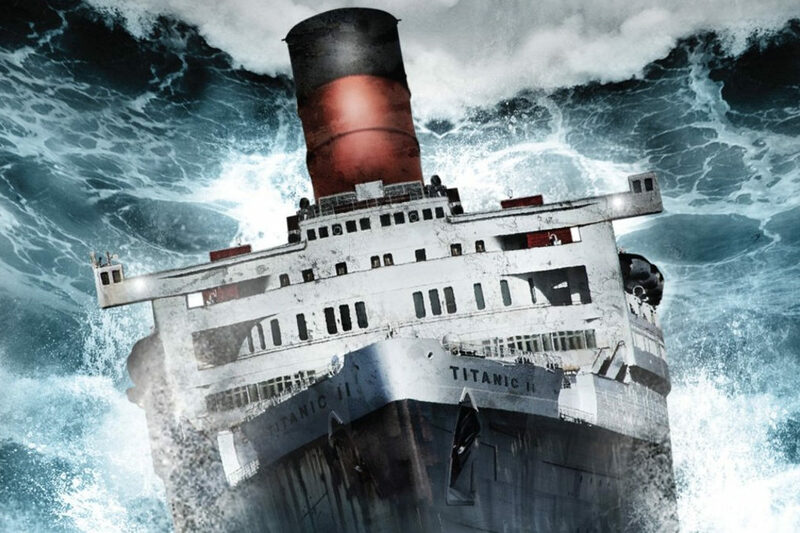 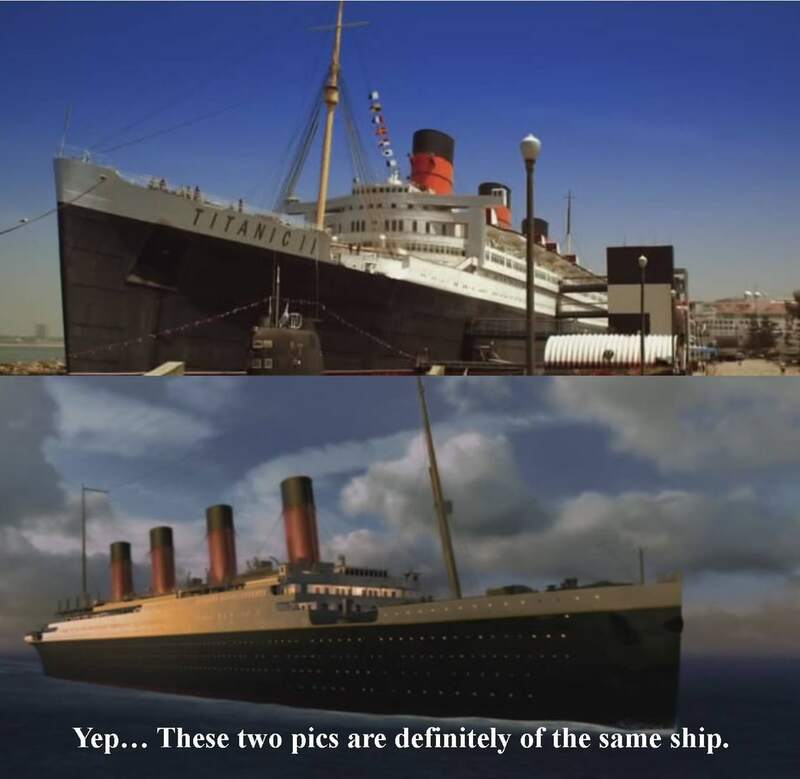 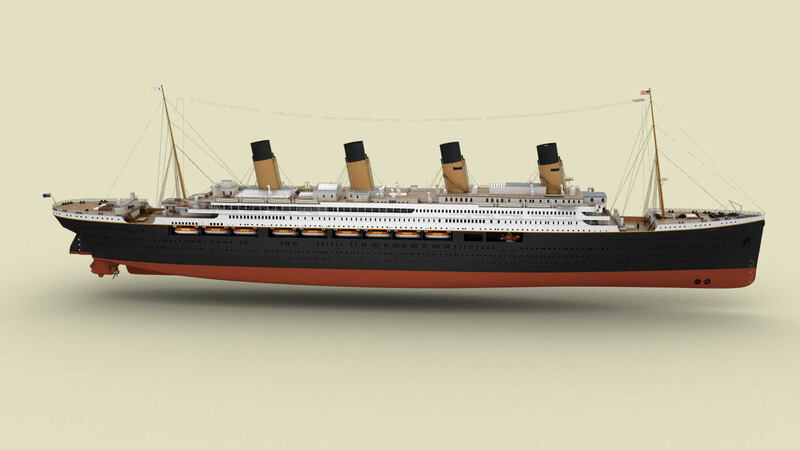 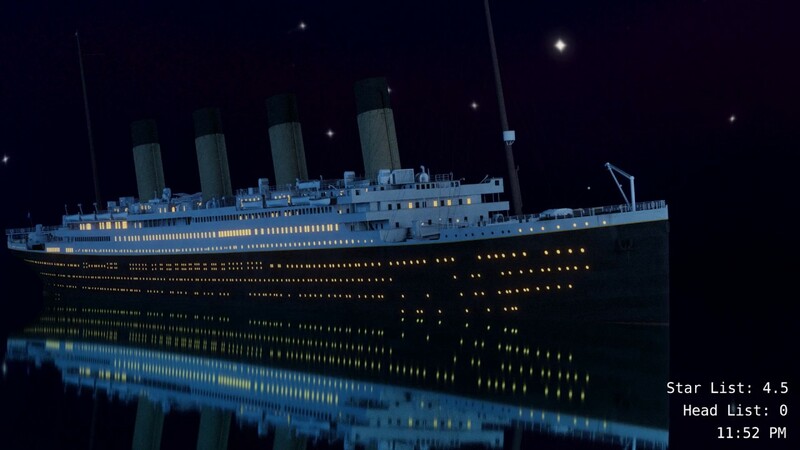 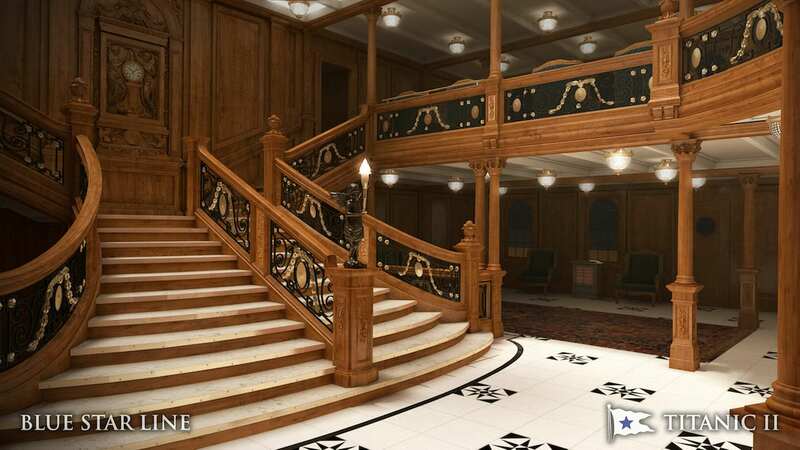 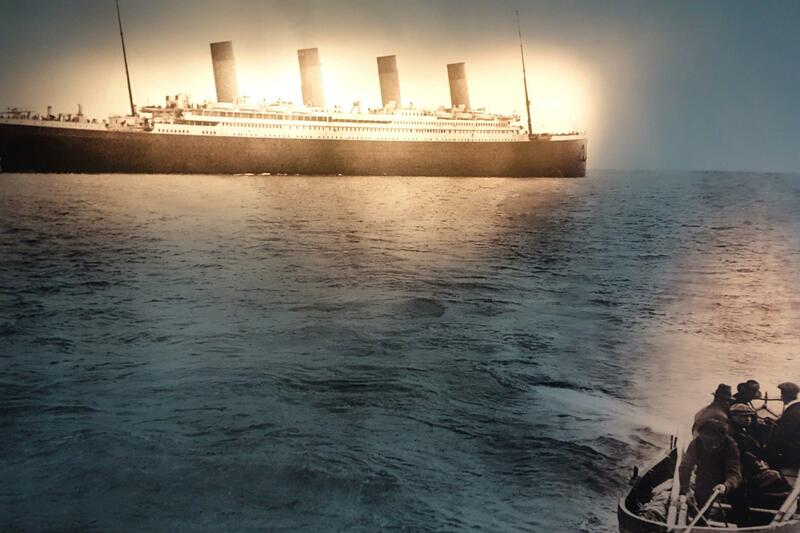 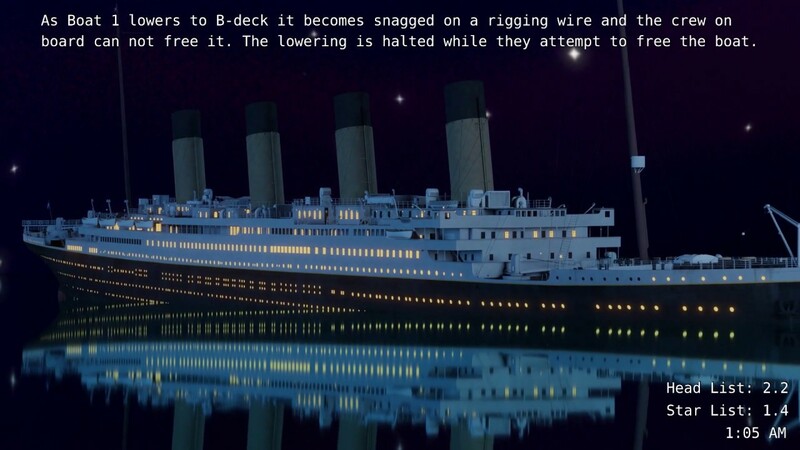 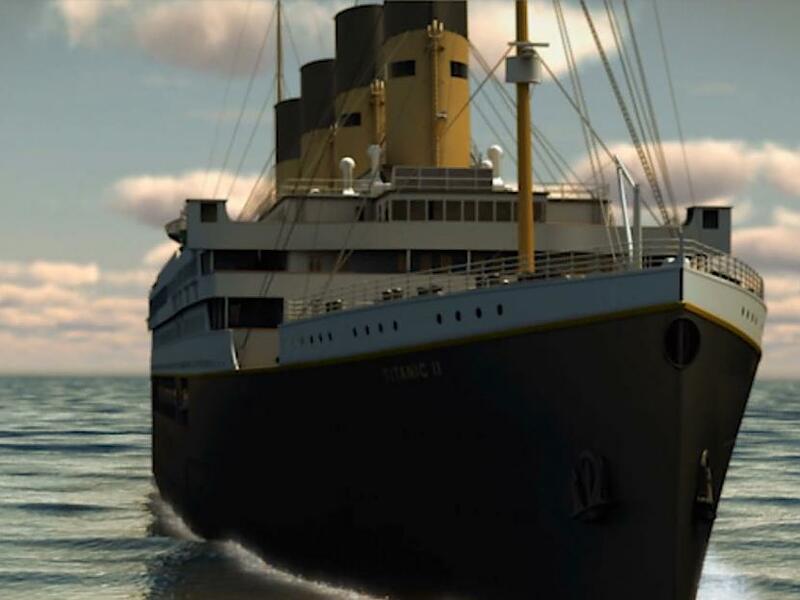 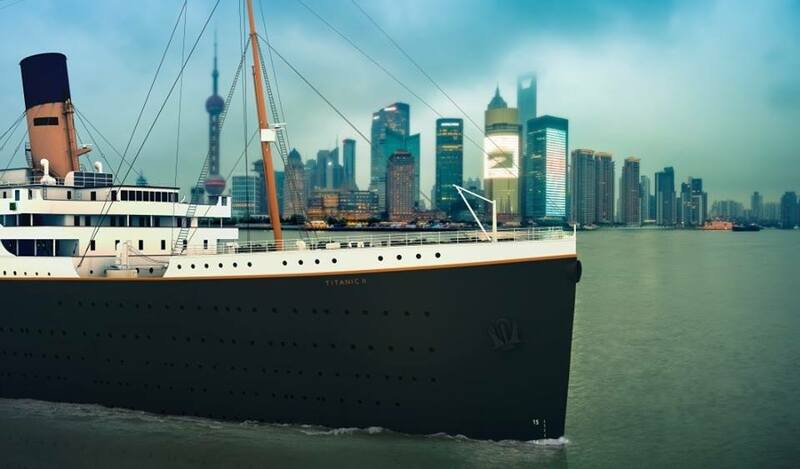 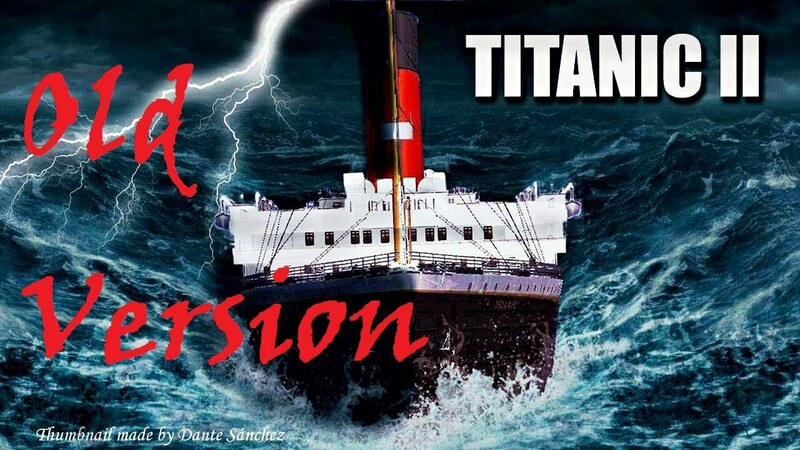 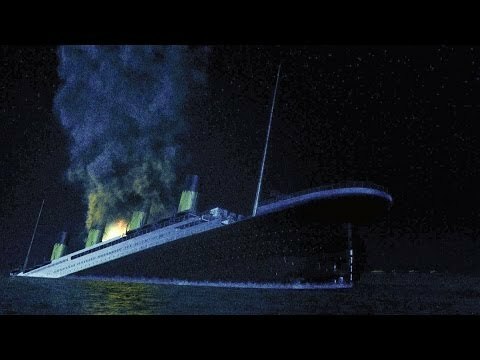 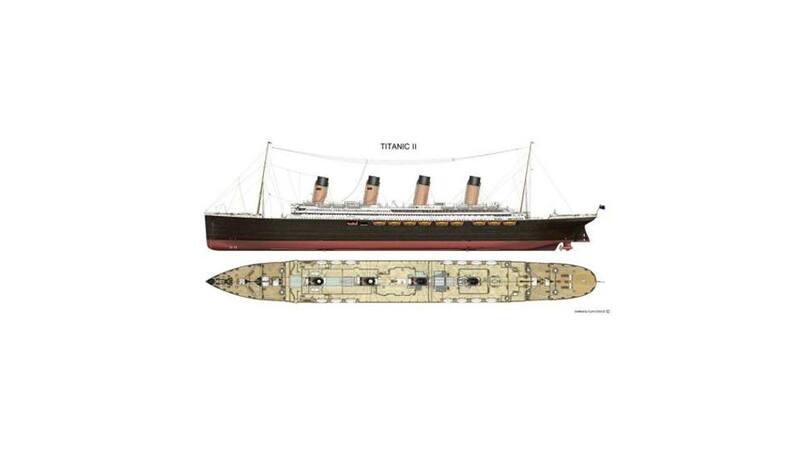 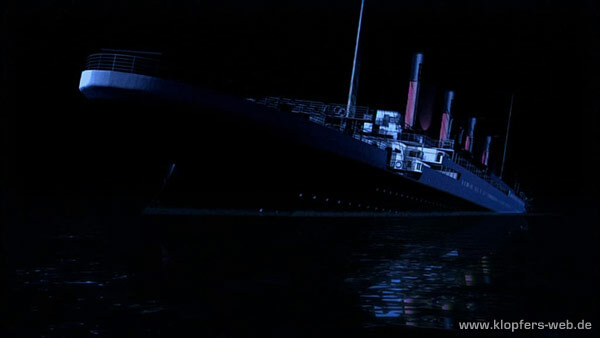 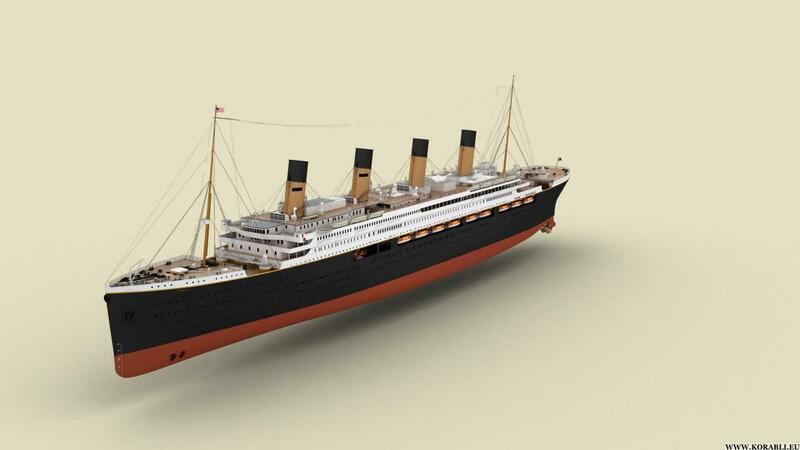 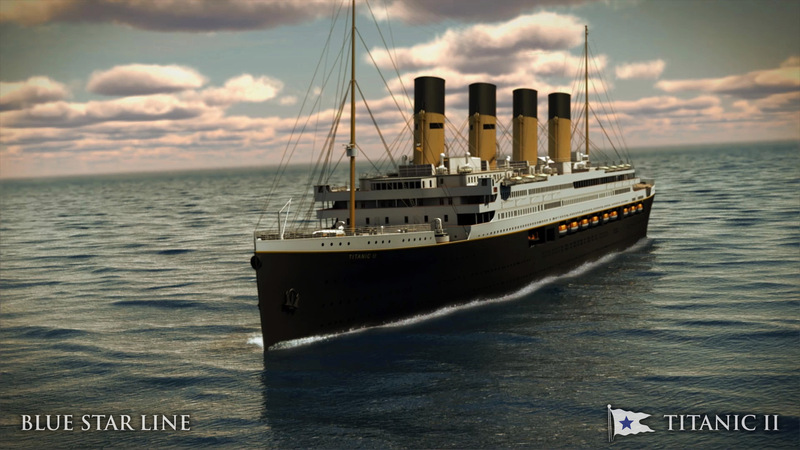 Titanic II is a planned ocean liner intended to be a functional modern-day replica of the Olympic-class RMS Titanic. 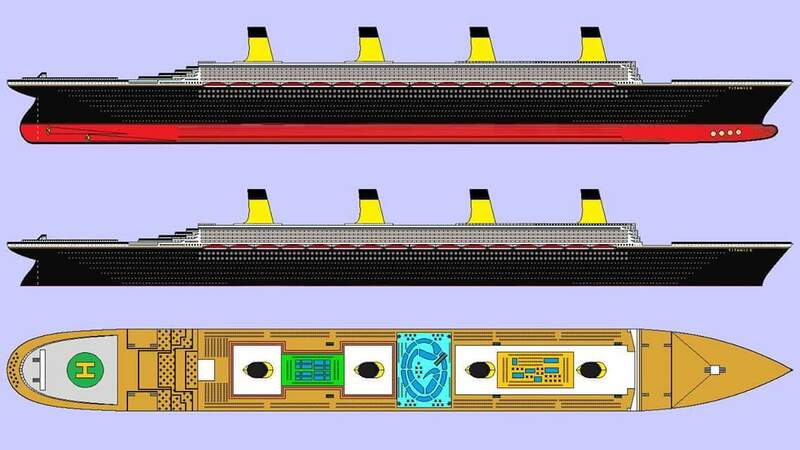 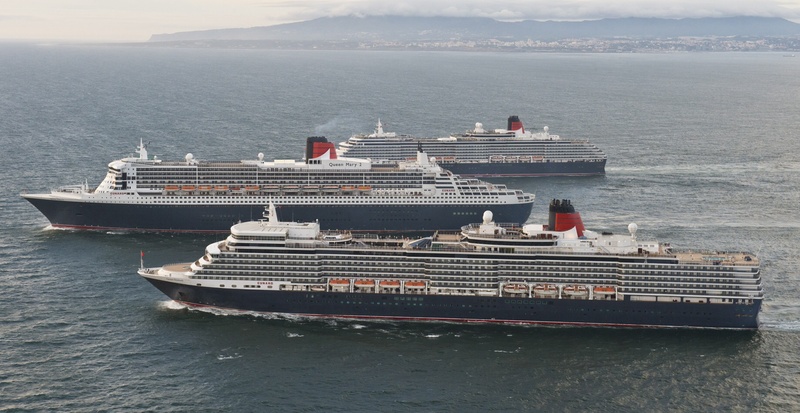 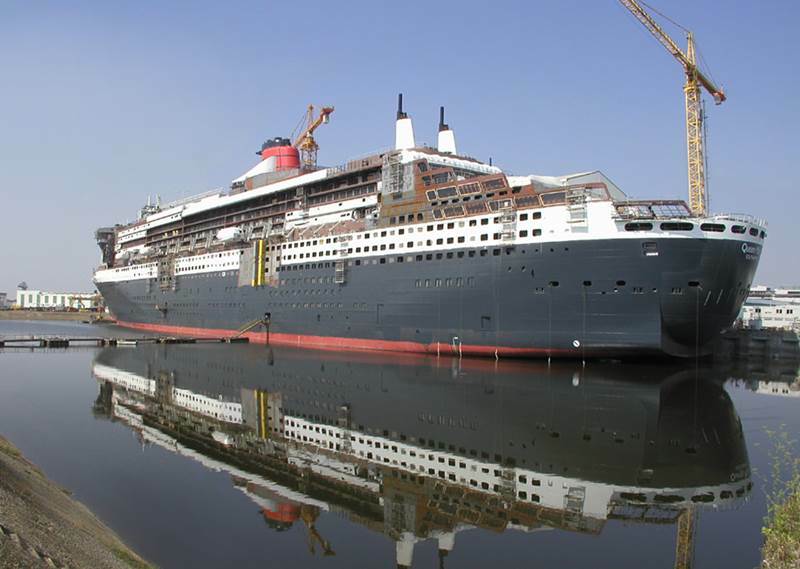 The new ship is planned to have a gross tonnage (GT) of 56,000 while the original ship measured about 46,000 gross register tons (GRT). 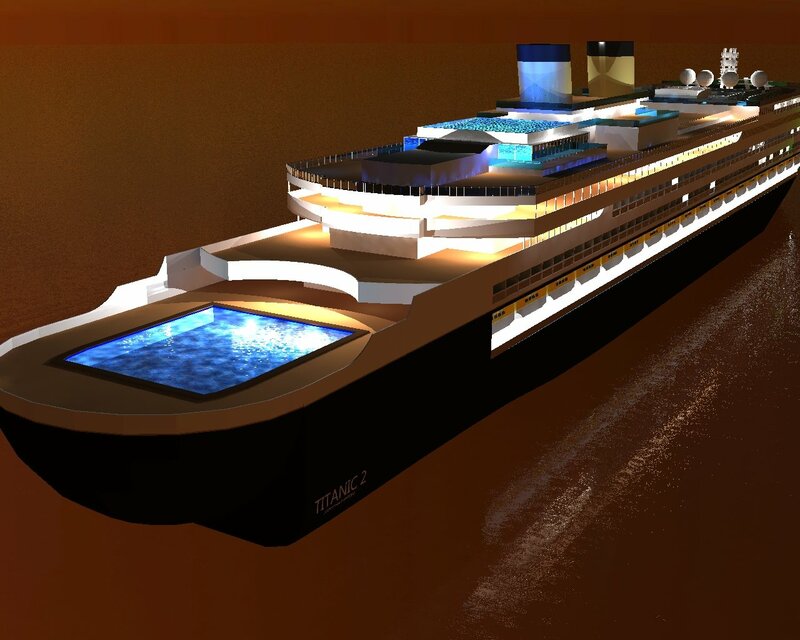 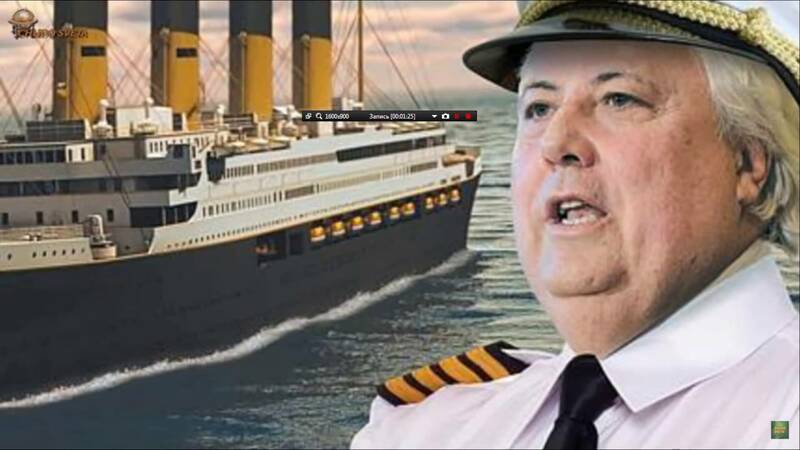 [note 1] The project was announced by Australian millionaire Clive Palmer in April 2012 as the flagship of the proposed cruise company Blue Star Line Pty. 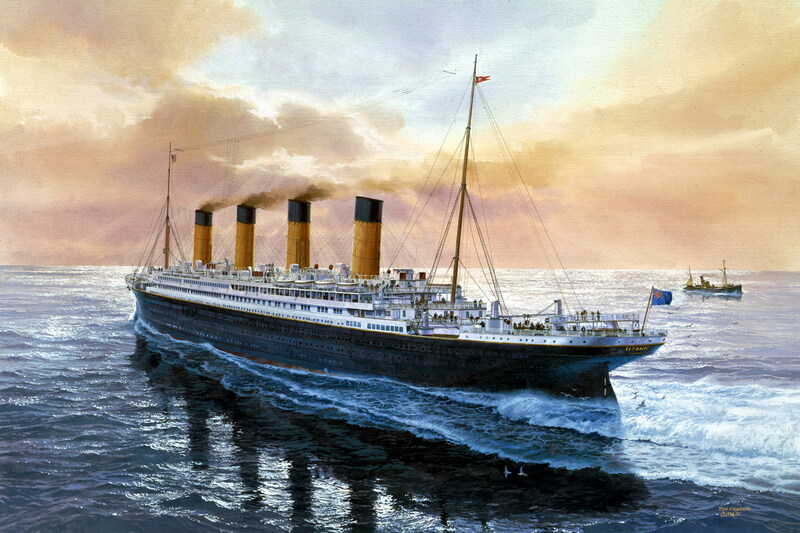 Ltd. of Brisbane, Australia. 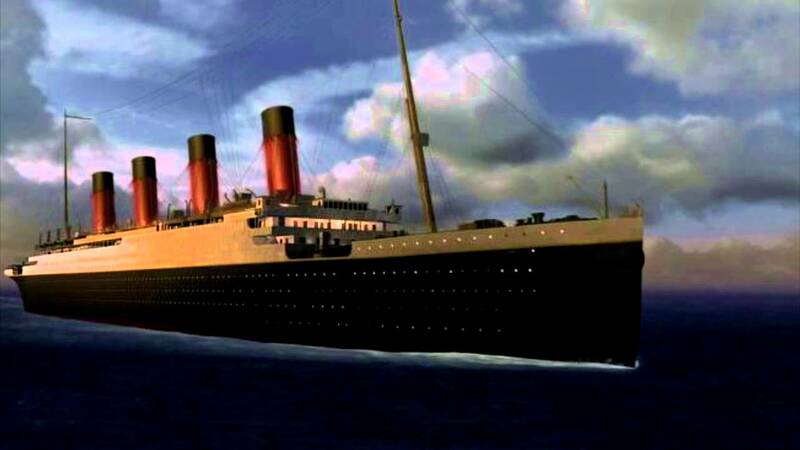 The intended launch date was originally set in 2016, delayed to 2018, then 2022. 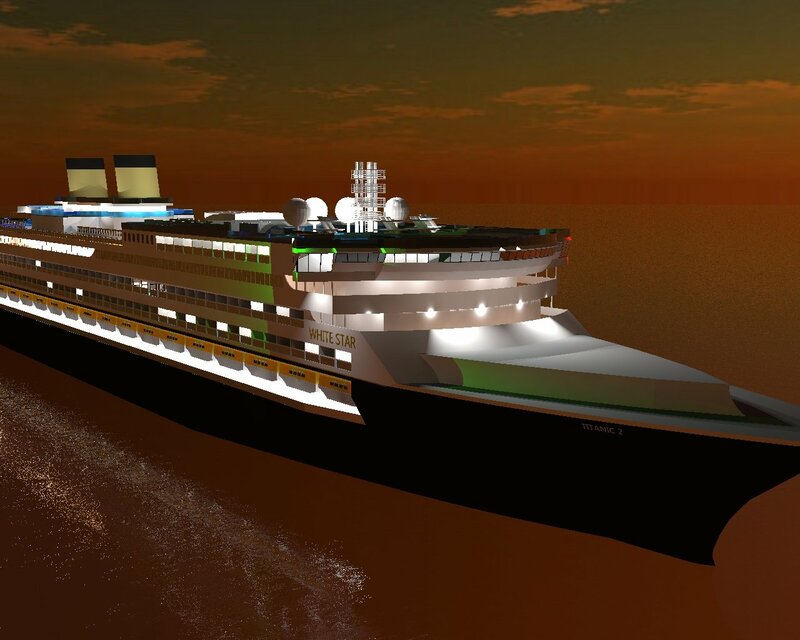 As of October 2018[update], the development of the project was expected to resume in November 2018 after a hiatus which began in 2015, caused by a financial dispute that affected the $500 million project.